Do you like City Traffic 3D? Share it with your friends. 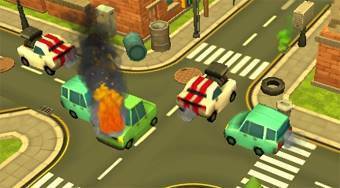 City Traffic 3D - ensure continuous traffic without crashes on a busy intersection in the city center.